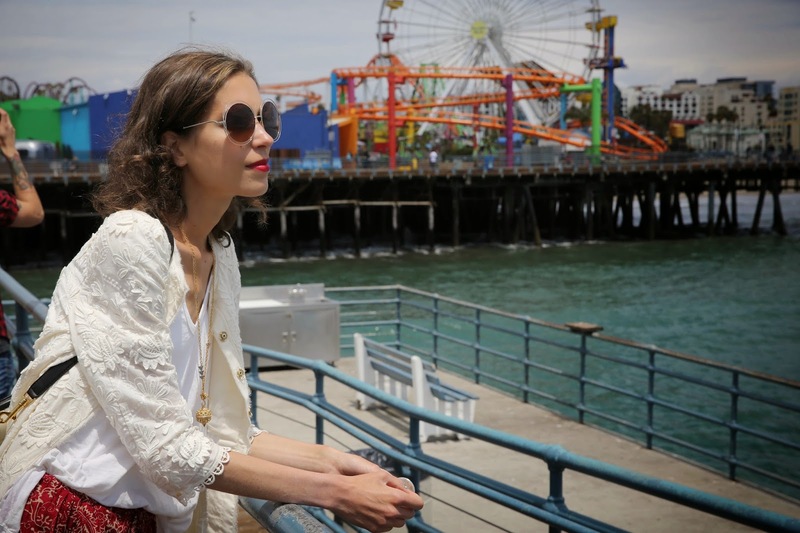 I have visited beautiful Santa Monica two days ago and that's where these outfit photos were taken at. I hope you like the outfit -> HERE!! !